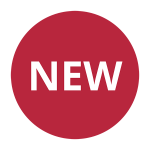 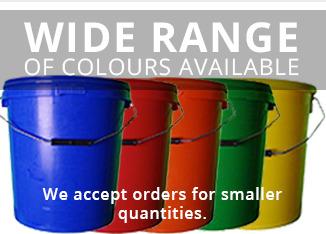 Welcome to H&O Plastics. 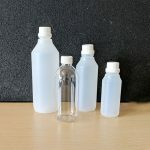 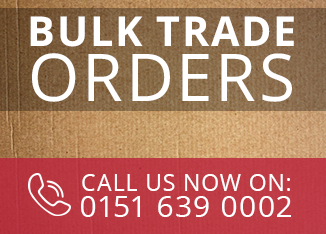 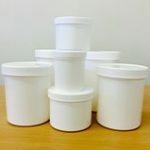 We're a plastics manufacturer based in Birkenhead and we're proud of our range of strong, quality, plastic containers. 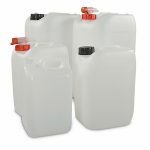 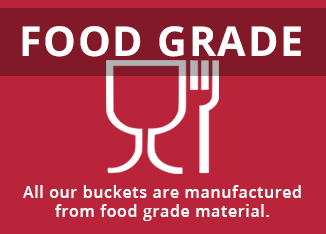 Whether you need small plastic bottles or food grade buckets, H&O Plastics can meet your needs. 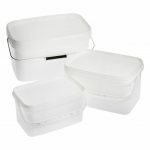 All of our plastic containers are made from food grade materials which makes them ideal for use in catering and other food preparation businesses. 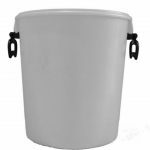 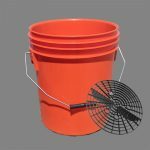 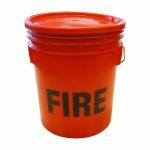 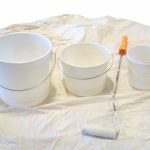 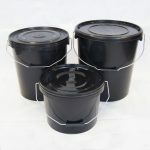 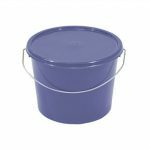 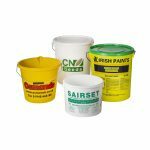 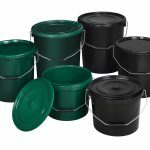 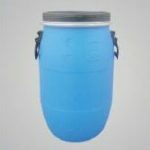 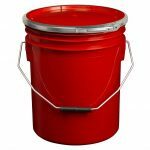 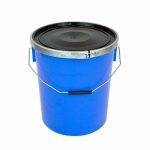 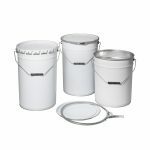 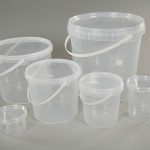 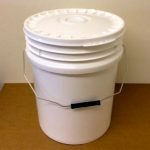 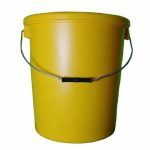 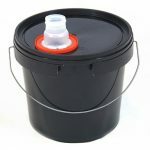 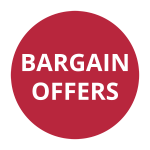 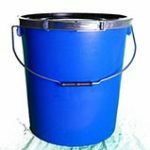 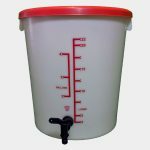 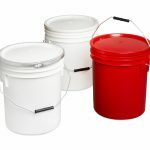 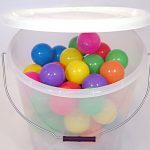 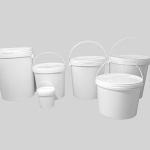 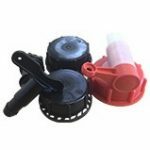 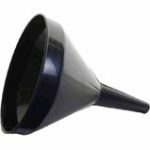 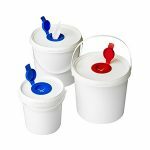 As the manufacturer, we're able to offer discounts on high volume orders for customers looking to buy plastic buckets in bulk. 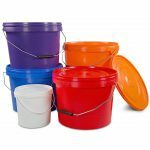 All of our plastic buckets come with lids.